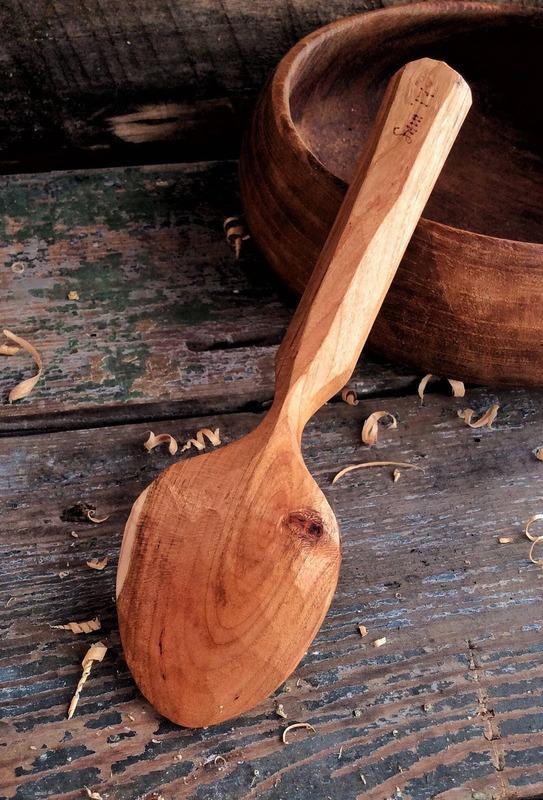 This is a beautiful hand carved wild cherry wood eating spoon. This is not common wild cherry! 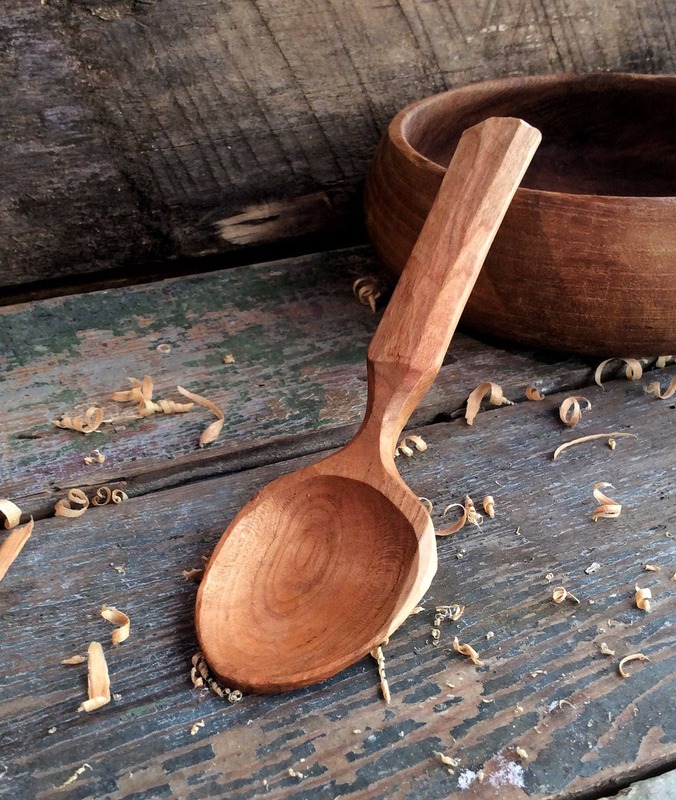 Perfect for eating your favorite yogurt, ice cream, oatmeal or anything else you need to scoop. Thick handle fits the hand perfect and is light but strong! Nicely curved to fit the mouth perfectly no matter what your eating. 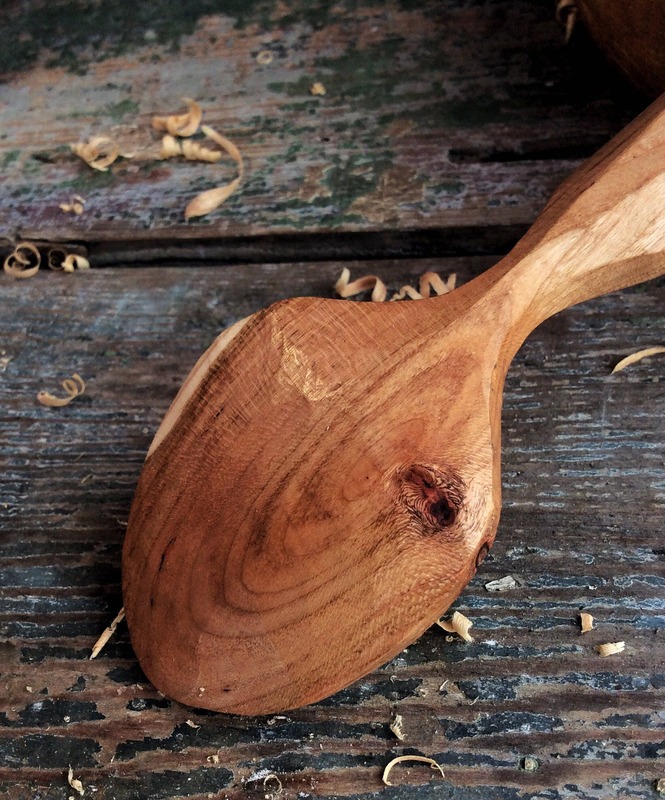 The carving technique used for this spoon gives it the terrific touch of sapwood/heartwood contrast that makes this spoon so unique. 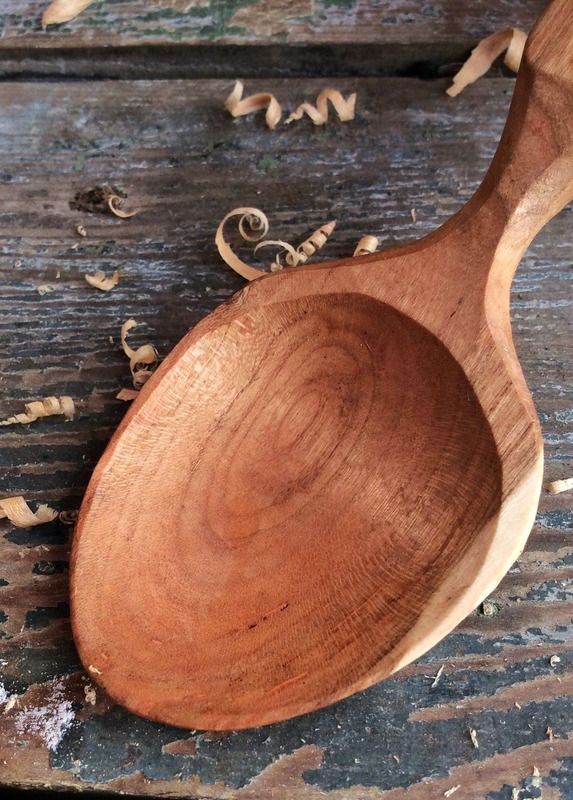 The knotted bowl just adds to the character and does not make it weak!